Post-consumer waste accounts for less than 5% of global greenhouse gas emissions, according to data on IPCC Fourth Report. Many activities performed in the waste management sector are formed by local initiatives that do not measure greenhouse gases at all. This implies that the importance of the waste sector to mitigate climate change can be greater than one might think. 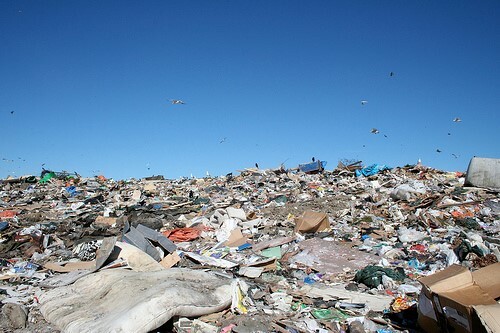 Besides the 3Rs - reduction, reuse, recycling - we are already familiar with, there are other initiatives that can contribute to mitigate greenhouse gas emissions, such as recovery and use of methane in landfills, better management of open dumps, management of liquid waste, use of biodigestors, leverage of vegetal scraps for power generation and composting of organic waste. The potential to produce energy from waste is particularly important, since it enables an additional alternative source to generate power. In the Brazilian scenario, it is worth mentioning there are many projects enrolled in UNFCCC Clean Development Mechanism which currently receive carbon credits for reusing methane in landfills. Given this context, combined with the possibility to reduce contamination in the environment, it makes sense to include, from 2011 on, the waste sector as one of the thematic areas in the Companies for the Climate platform.